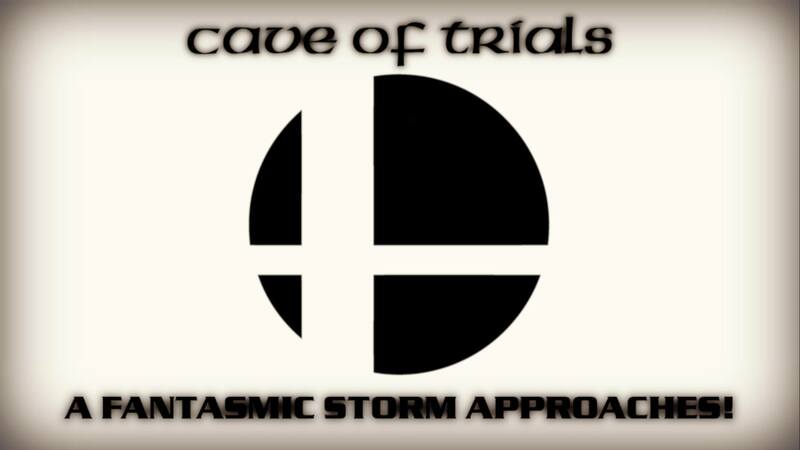 Cave of Trials: The Ultimate Tournament is Almost Here! Ladies and gentleman, my name is Kristen. Rosario. And I am your host for the CAVE OF TRIALS! Now before I give you an update on the SMASH ULTIMATE FANTASMIC HOLIDAY TOURNAMENT, I want to take a look at how our Smash Bros. Exhibition Match went between Young Link and King DeDeDe. Considering what site I am a part of, it should come as no surprise that the winner is Young Link! In what I thought was going to be an epic clash, turned into a one sided match. That’s right folks, quicker than Goldberg’s victory at Survivor Series 2016, Young Link takes out the self-proclaimed King of Dream Land in one fell swoop! Now onto the news about the tournament! I have scoured the gaming franchise cosmos, looking for an array of assorted fighters to fill out the 16 spots. There have been many vying for a spot, but I can confirm with you all that I have selected the competitors who will be competing in this tournament! However, I will not be unveiling them at this time. Say whatever you want about me, but the time is not yet right for these combatants to fight for your pleasure just yet. Since the world will have its eyes on Super Smash Bros. Ultimate next weekend, we will begin it then. The Smash frenzy will be at its peak soon, and then the fighting may commence. The first part of Round One shall begin December 9th, and only then will I reveal the full tournament bracket. However, I shall not leave you empty handed this week. I will make sure your insatiable thirst for battle is met. Why don’t we have a duel of swords? This week’s Super Smash Bros. Exhibition Match will pit Link from The Wind Waker (AKA Toon Link) vs. Roy from the Fire Emblem series. Both of these competitors may seem young, but don’t let there appearances fool you. While these two have varied experience in combat, both have burning passions to do what is right. Who wins?! That’s it for this week! Who will win? Who will prevail? Who will be chosen for the SMASH ULTIMATE FANTASMIC HOLIDAY TOURNAMENT? Tune in next week for the first part of Round One!